A team of Saudi agents began arriving in Turkey the day before journalist Jamal Khashoggi was killed, and cameras at the consulate were removed, President Tayyip Erdogan said on Tuesday. Erdogan, who also said the issue of diplomatic immunity would also be discussed in regards to the case, was speaking at a meeting of his AK Party in parliament. He had previously promised to detail Turkey’s investigation of the case. 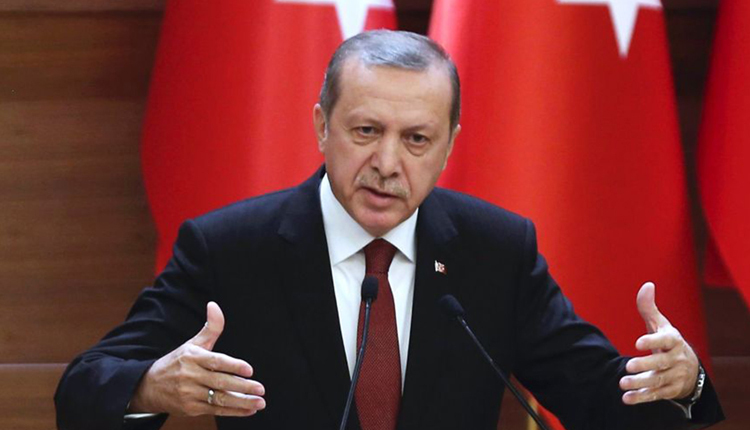 Erdogan said a Saudi team of 15 entered the consulate the day of the killing, and that three men from the team went on an exploration trip to Belgrad forest in Istanbul and Yalova, a 90-kilometre (55 mile) drive south of Istanbul.